October’s OotS is Opalescence, along with their Magic Circle and Stained Glass Marigold Background! This month’s coat and items were created by priz. You may purchase this set in the Out of the Shadows shop through the end of the month! It would seem as though the shortening days and chilly autumn evenings have provided Bruc with a plentiful harvest of new Seasonal mushrooms! 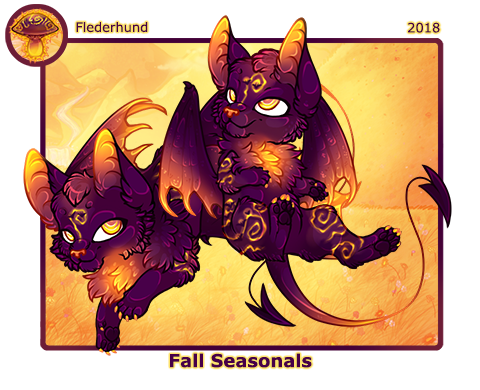 Throughout the remainder of autumn, the Flederhund will be available for purchase in Fungimental Magic, along with the Fall Seasonal mushrooms of years’ past. September’s Creative Collective has drawn to a close! Thank you to everyone who posted a submission, engaged in a roleplay, or offered some feedback this past month. The raffle has been drawn and a new prompt has been posted! This month, there will be no new Canvas Circle prompt. Instead, we would like to encourage players to participate in LadyHawke’s Inktober activity! The Canvas Circle will return once more in November. The second round of Worldbuilders have been hard at work! As has glitch, who has made many changes and upgrades to the adventure builder. Things are coming along nicely, and we’re all very excited to see this feature coming along! if you’re interested in becoming a beta tester for our Adventure System, you can find the application and more information here! Coming up towards the end of this month, we have our fall event! Join best buds workplace proximity associates Bruc and Jessamyn on their annual retreat as they hone their crafts and practice their magic. They’ll need lots of assistance, and Jessamyn hasn’t forgotten how helpful you all were during her potion crafting event all those years ago! The My Corner of the Cave forum activity is ongoing through October 7th! 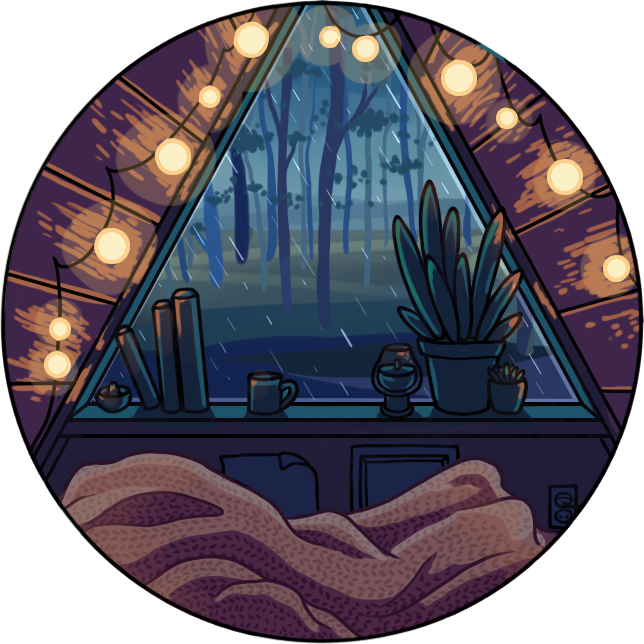 For this activity, we are taking a peek into you and your characters’ personal spaces! You may participate through writing or artwork, and we already have many beautiful and creative entries - so come share your spaces with us!